Excellent voice, easy playing instrument, good quality! Trevor J.James (TJJ) quality head joint, offers easy blowing and nice colour of sound. E mechanism, silver plated , with case and cover. 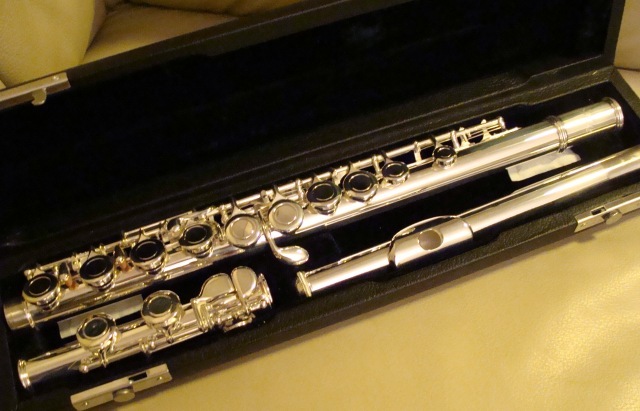 Recommended for beginners and advanced flutists who are looking for an affordable flute with good sound! For Students! Gift or discount if you order more!